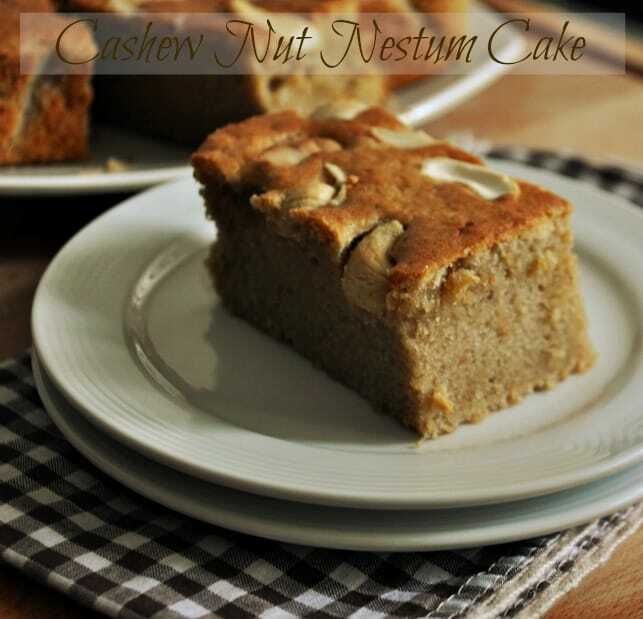 Cashew Nut Nestum Cake Recipe is an unusual cake recipe with healthy cereals and Cashew Nuts. 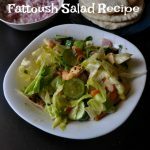 A must try the recipe and this recipe won’t make you upset, even a beginner also can try this recipe. Learn to make Cashew nut Nestum Cake, This video tutorial will help you to bake the cake perfectly. Healthy snack for kids snacks box. 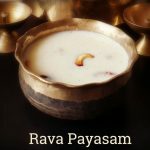 You can try Basic Vanilla cake recipe,Sometimes kids may skip their breakfast but try this cake they can have it for breakfast also. 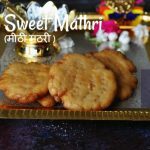 The healthy ingredients like Cashew nuts, cereal and brown sugar are added. This cake is not too sweet and the same time it tastes delicious because of the cinnamon powder in it. I am sure you love this cake because of the texture and it’s simplicity. I didn’t post the eggless Recipe this time because readers are asking me to post the cake with egg. 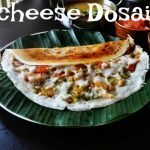 But You can make an eggless version by changing the egg to tofu or curd. I made this cake for Ramadan celebration in our place. Everyone told cake tastes excellently. 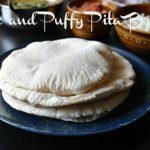 Wanted to post the recipe here without any delay. In a mixing bowl add Brown sugar, cold Egg and salt. Use low to high speed and beat the ingredients well, until creamy and fluffy. Sieve all purpose flour and baking powder and add it slowly to the mixture, blend well. Add Milk.Add the ground Cashew nuts and mix well. Now Add in the Nestum Flakes and cinnamon powder. Finally, Add the Oil and blend gently. Transfer the mix to the greased baking tin. Topped with Cashew nuts and bake it for 35 mins at 180-degree celsius. Once done let it cool Yummy and delicious Cashew cake is ready to Serve. slice and serve as a snack. 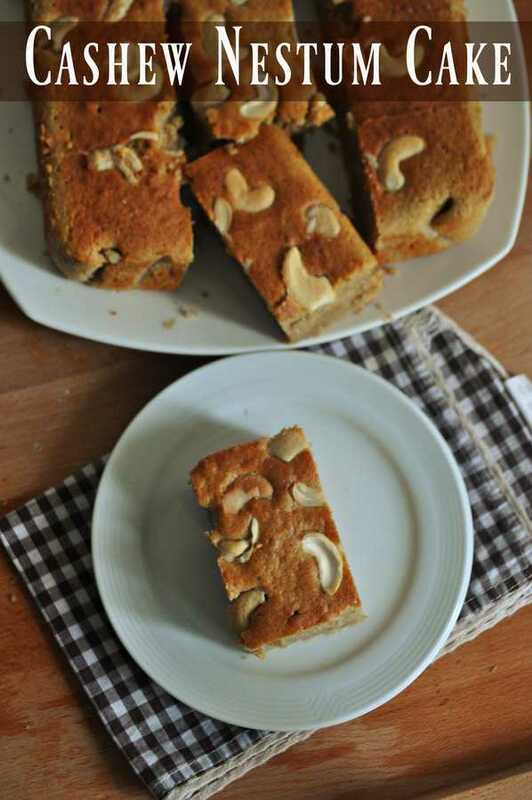 Cashew nut Nestum Cake Recipe is an unusual cake recipe with healthy cereals and Cashew Nuts. 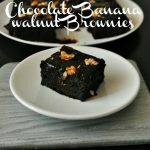 A must try a recipe. Sieve all purpose flour and baking powder and add it slowly to the mixture, blend well. Add Milk. Add the ground Cashew nuts and mix well. Now Add in the Nestum Flakes and cinnamon powder. Finally, Add the Oil and blend gently. Transfer the mix to the greased baking tin. Topped with Cashew nuts and bake it for 35 mins at 180-degree celsius. Once done let it cool Yummy and delicious Cashew cake is ready to Serve. slice and serve as a snack. You can try with instant oat flakes instead nestum flakes.